Don’t look now, but summer’s winding down and it’s that time of year again. 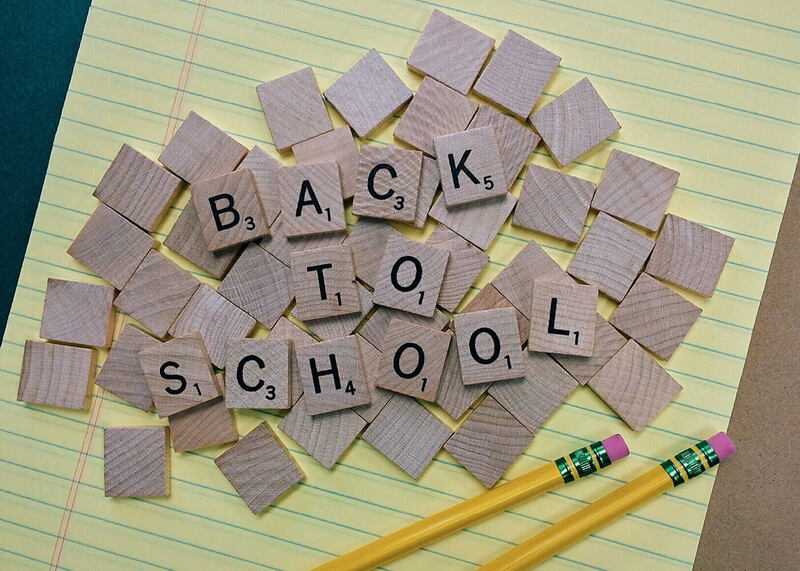 It’s the fairly new tradition of back to school time all over the globe when children look forward to new experiences with eagerness, excitement, and a little bit of nervousness. It’s also the time when we parents wax nostalgic and recall their own lovely memories of back to school time as well. The excitement is almost palpable as everyone gets ready for something that’s exciting and unknown. 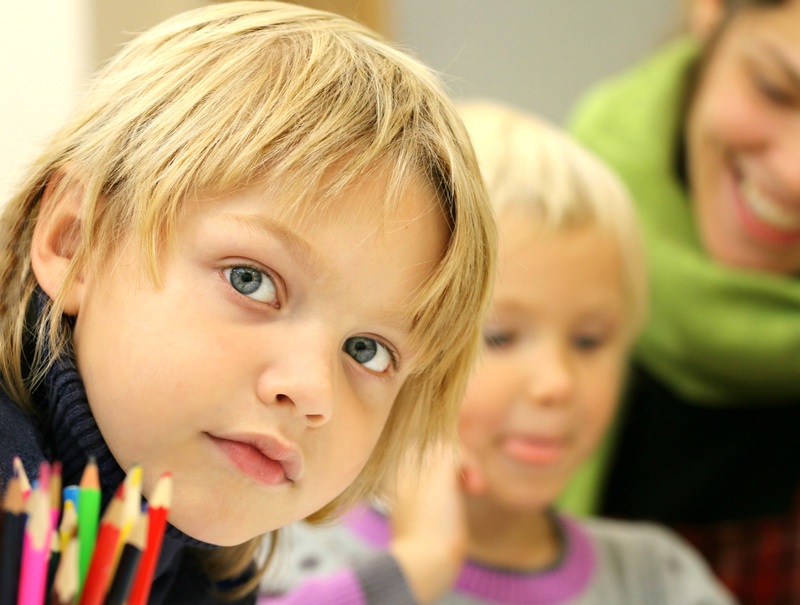 But even as we celebrate the growth and development of our children, we also understand something that children just can’t yet– that these back to school moments are beautiful, transient, and far too few in number. That’s why we work so hard to preserve some of the rapid fire memories that the modern world bombards them with and that time begins to erode just as quickly. Fortunately, with vigilance and a little help from technology, we also understand that it’s possible to capture more of these wonderful moments than ever before. In other words, as parents we have a sense of history. As the excitement of another school year comes to a head, we reflect on the entire ritual’s rich texture, nostalgia, and dual nature. The going back to school tradition is nothing new, but it was only a few generations ago that we taught children at home and gathered memories in scrapbooks in the most old-fashioned way. And just as the texture human experience itself has changed so profoundly over the past few decades, the way we construct and retain memories has evolved as well. Now it’s become a question of keeping up. Not only do the memories come at as faster these days, they also come in a variety of venues and formats. It’s no longer enough to snap a picture of two as Billy makes goofy faces out the back window of the bus as it disappears from view on its way to so much joy and uncertainty. In fact, technology is now so easy to grasp we can capture and share memories wherever and whenever they occur. Our kids precious back to school memories are now simultaneously told to grandparents and friends through SMS, WhatsApp, Facebook and more. The problem is now to select the stories worth keeping and to collect those souvenirs that are locked in our everyday apps. Fortunately, Kumbu offers a solution. It allows you and your family to grab these furtive memories up no matter where they happen or what context they arise in. In other words, it allows you to retain many happy memories that might be otherwise be lost. Let’s have a look at what you might miss and how Kumbu can help. Imagine the following scene. The bus arrives in front of the school and dozens of children come pouring out. Everything unfolds in a collage of sights, sounds, and smells that are familiar yet utterly new. It’s all slightly different than the year before — the teachers are slightly older and the children have all grown up at least a little bit, though some to the point that they’re unrecognizable. Sally meets her friends near the Science Club room, furiously taking selfies and group shots, while Billy barely avoids trouble and brags about his exploits on social media. Meanwhile, back at home and breathing a brief sigh of relief, us parents finally have time to start organizing the family vacation photos now that we’re not driving Sally and Billy all over the place to keep them entertained. The following three things happen more or less all at once. We look at the deluge of pixels scrolling like a luminescent waterfall across the screen of her phone and feel overwhelmed. There must be a simpler way, we think. Billy finally calms down a bit and gets down to the business of Algebra class. Sally races to Chemistry class, eager to learn more about controlled explosions. Then, all three realize something intuitively — summer is gone and fall is already passing quickly. It’s the end of something old and the enchanting start of something new. And you don’t have to miss any of it. Slowly, as the fall becomes winter, the novelty of starting a new school year fades and the routines from last year are refined and perfected into new, more-efficient hallway routes from one class to another. The children have located their new friends and places of camaraderie, quiet, and fun. New selfies and photos are taken as replacements for the old ones that are destined to become digital memories or be completely forgotten. The forgotten ones– victims of some catastrophic device failure perhaps– cause a tiny nostalgic ache. Sally lost the old rocket launch photos from last year even though they were stored on the external drive at home. Poor Billy laments the loss of the photos he took of his tragic soufflé. We look at our phone with a twinge of regret, vowing that this is the year when every sweet memory is truly preserved. 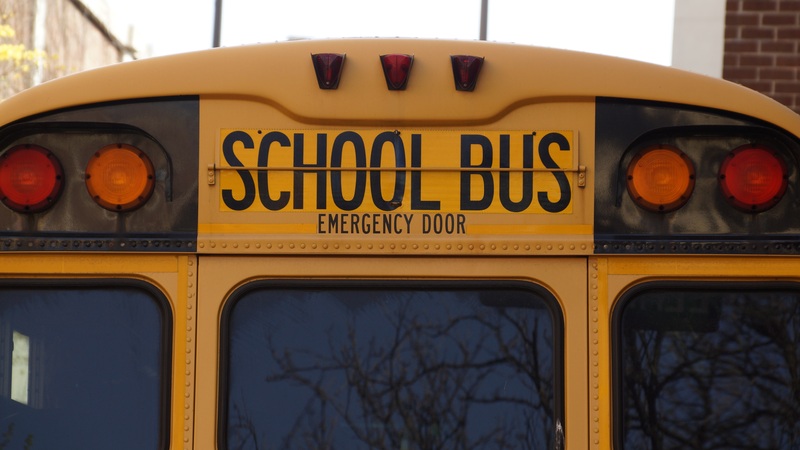 Fortunately, just like us in the above scenario, you can rest easy knowing that these lovely back to school memories will actually be preserved. You don’t have to let circumstances dictate what you can and can’t remember, what you get and don’t get to relive. With Kumbu, you now have an easy-to-use, reliable technology that can keep with both the frenetic pace of modern day life and, well, other technology. 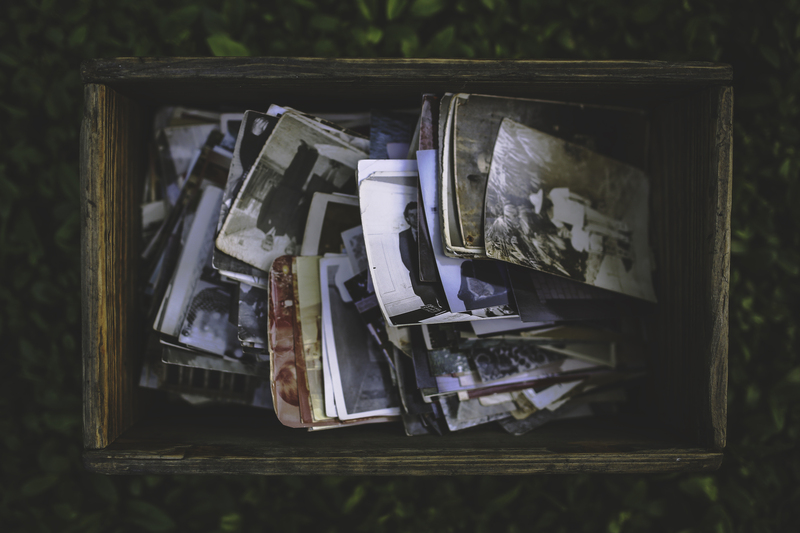 Does Keeping Your Memories Intact Have to Be So Complicated? The Kumbu community don’t think so. Memories, photos, and timelines should be as simple to realize digitally as they are to experience. Kumbu has taken the best parts of social media and put them into a simple-to-use interface that allows the user to focus on what’s important: those back-to-school photos, Sally’s first rocket launch for science class, or Billy’s almost-edible attempt at making muffins for parent-teacher night. With Kumbu, it’s just a matter of uploading these precious memories from your social networks, messaging apps and devices to the easy-to-use interface. We hope you’ll sign up with Kumbu today and let us help you capture, organize, and share all these precious back to school memories that you and your family are accumulating today. Kumbu is a win win proposition — it lets you live your life and remember it too.